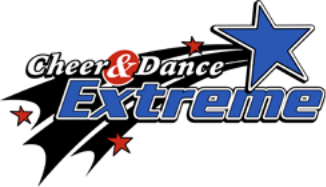 After discussion with local officials and going over the impending weather reports, Cheer and Dance Extreme has made the difficult decision to cancel the 2018 Richmond Classic scheduled for Sunday, December 9, 2018. This decision was not made lightly, but with the best interest of the safety of the athletes and their families in mind. With Virginia declaring a state of emergency, we feel that it is best to cancel the competition and allow families to stay home and off of the roads. Thank you for understanding.